An Elephant of a Ride! Bali, Indonesia…after a great start this morning, I joined my friends and we were off to explore this exotic land! 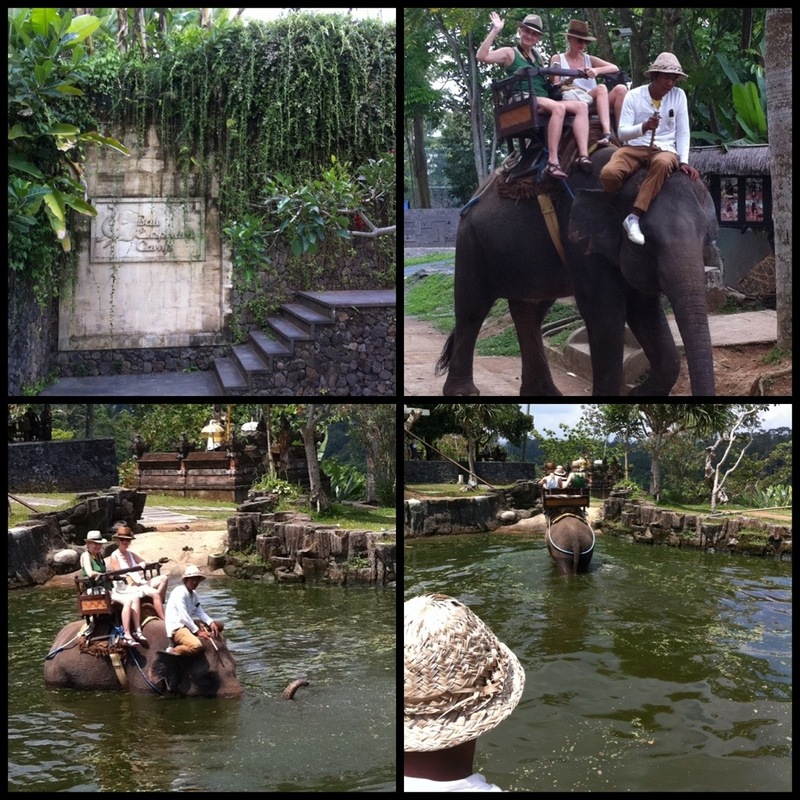 An elephant ride through the jungle to put us in the Bali mood! 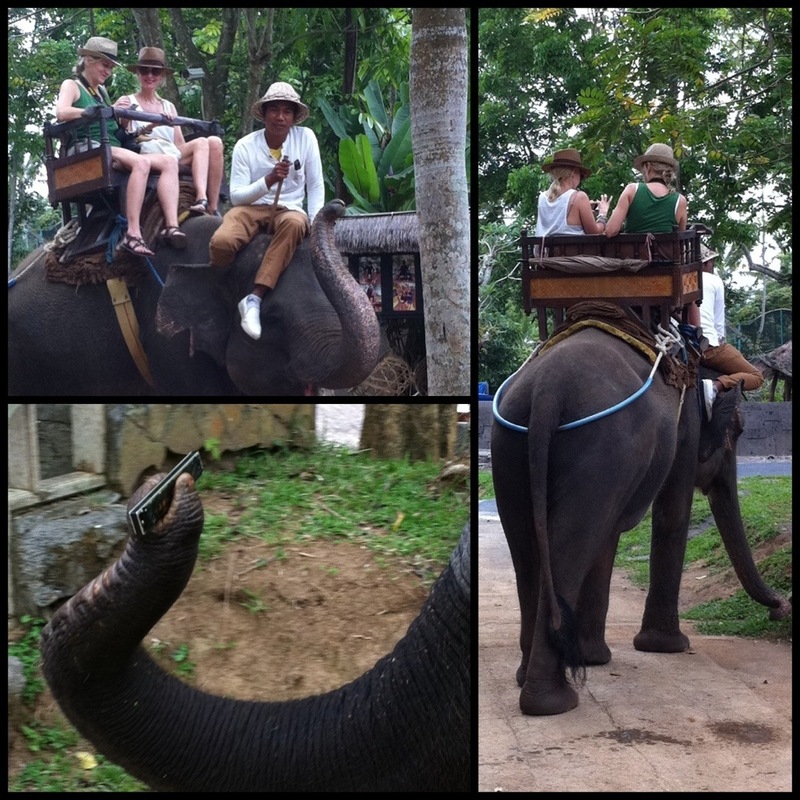 These elephants are so cute…they even serenade you with the harmonica at the end of the ride! The bumpy walk took us through lush vegetation and then through a small river! I finished off my ride high atop my 24 year old elephant by rewarding her with some bananas that she happily grabbed with her trunk! « Older Post A Bali High! » Newer Post A Sarong to Remember! OMG! Love love love this! Wanna be in Bali NOW too!